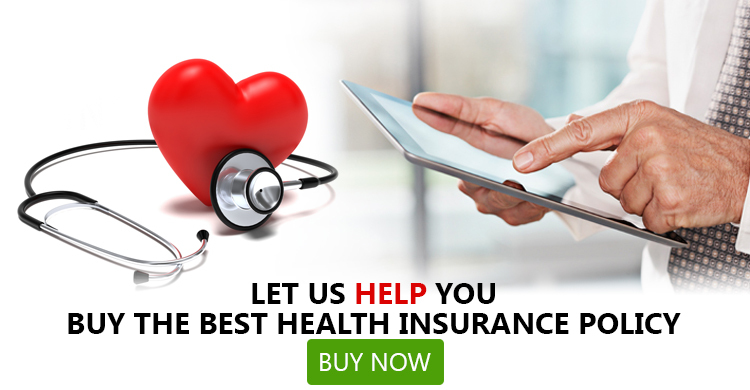 When it comes to choosing a health insurance plan, the majority of Indian public get overwhelmed and puzzled with what to look in an insurance policy. This article tells you top ten questions to ask your insurance provide before you settle on a particular policy. 1: What is the limit of your health coverage? 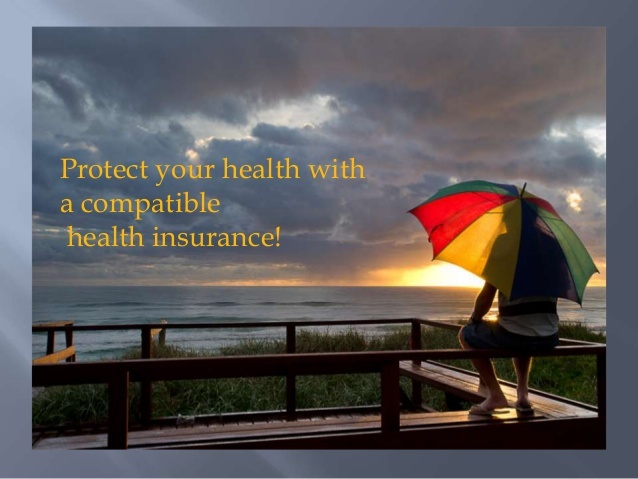 Keeping in mind the various health insurance coverage’s available, it is very important to know the limit of your health coverage provided by the insurance company. A basic health plan usually encompasses accident treatment expenses, surgery, ambulance charges, maternity care, etc. 2: How Much to Pay for Medical Care? Always find out regarding the amount of premium that you would have to pay. Also, enquire if you have to submit a co-payment for health care services. Some plans ask you to pay an amount before start of the policy to cover any health outlays. You should know about the percentage of expenses that will be covered by your plan. 3: Does the Plan Include My Current Doctors? When you select a health coverage plan, it is wise to be aware if there are any restrictions on choosing your preferred clinics or doctors. Ask for a catalogue of the hospitals and doctors that are covered in your plan. 4: What are the Special Services or Benefits Included? You need to know if your health insurance plan offers any special service and benefits like dental, eye care, etc that you may require. 5: Does it Cover Routine Examinations? Ask whether or not your plan covers routine check-ups like pap tests, mammograms, etc. 6: Before getting admitted to the Emergency Room Do I Need to Call Doctor? There are some plans that instruct the patient to contact their doctor within a day of getting admitted to an emergency room, or else the expenses won't be covered. 7: What Are the Conditions? The majority of health insurance policies may not cover health care expenses if you or your family members suffer from a chronic condition. Ask all the pre-existing conditions clearly before signing any document. 8: How Do You Get Compensated When Away from Home? It is important to know that if you need to seek medical attention while travelling, how much of the expenses the plan will cover. 9: What Is The Renewal Age? People invest in health insurance to prevent the mounting health care expenditures in the old age. However, if your chosen policy gets terminated before that time then definitely there is no use in purchasing it. 10: How Does the Company Deal With Claim Disputes? Every insurance plan has specific measure for appealing against the denied claims. So, always enquire about the approximate time taken by the company for resolving disputes over claims. Before you sign insurance-related documents, go through all the clauses so that you can reconsider the terms and conditions carefully. If it is not as per your expectations, you can take the help of GIBL to search and compare different health insurance plans online.